Don’t Buy Fabric Softeners Anymore – They Are Harmful! 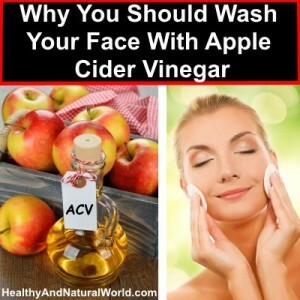 Make Yourself a Natural and Inexpensive One! In the production of fabric softeners they use fragrances that are extremely harmful, especially for children. The basic formula of this powerful tonic dates back to medieval Europe, that is, from the era when people suffered from all sorts of diseases and epidemics.